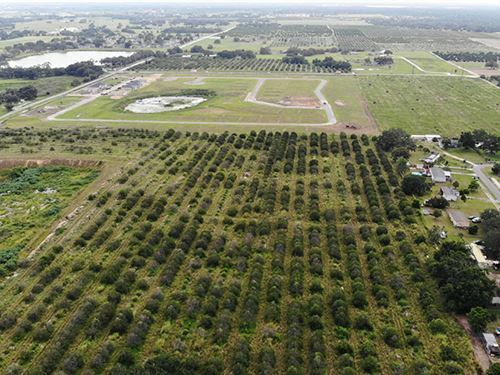 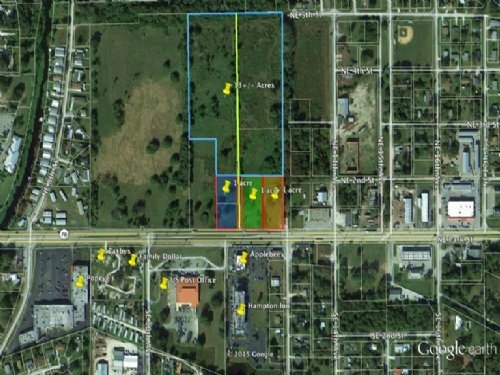 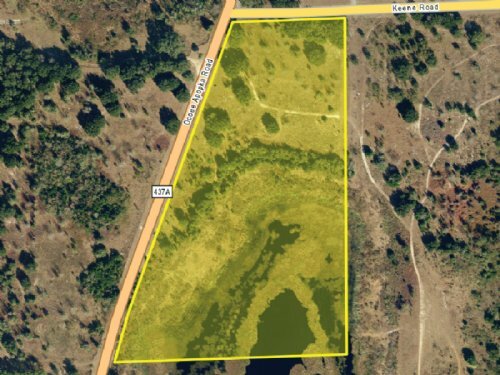 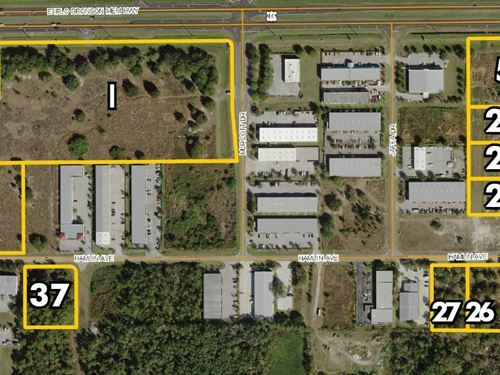 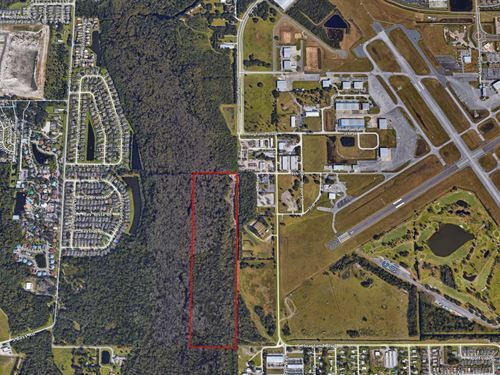 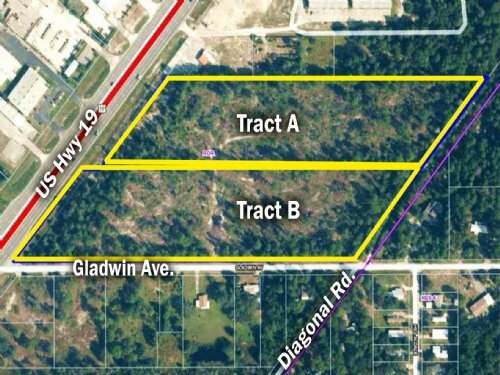 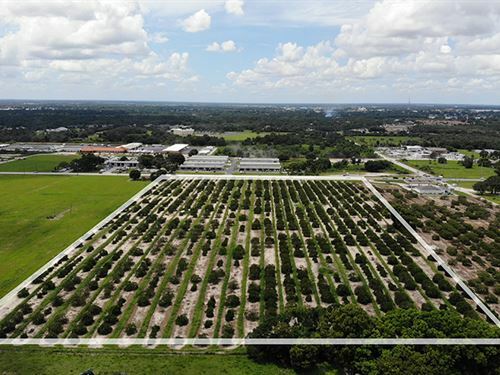 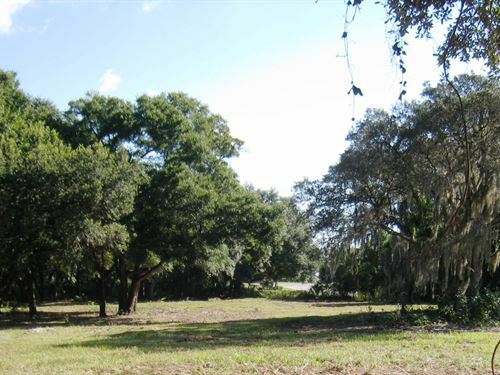 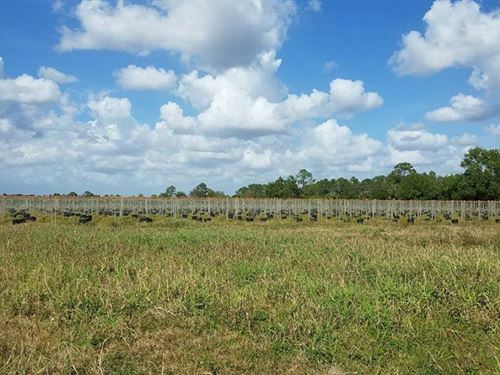 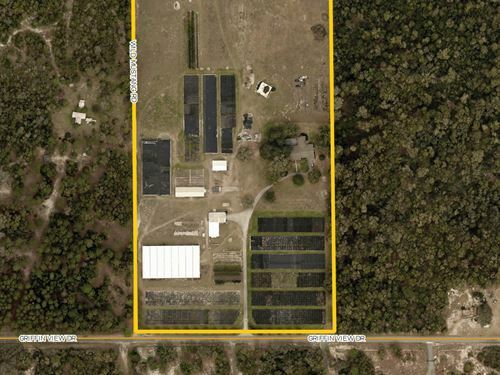 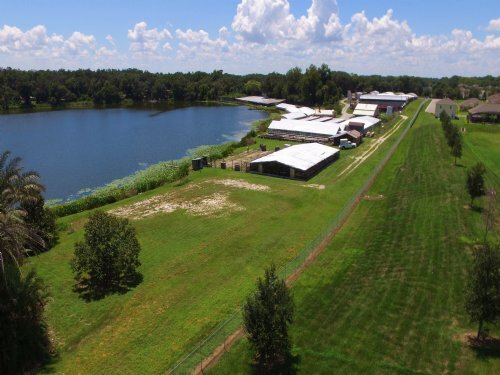 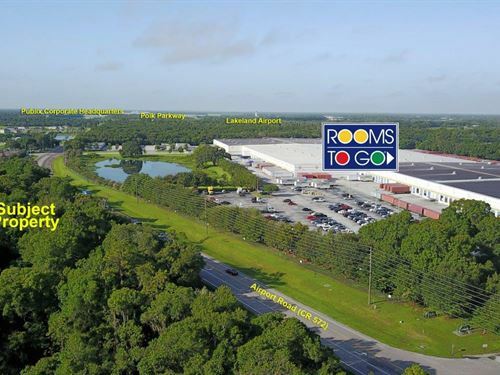 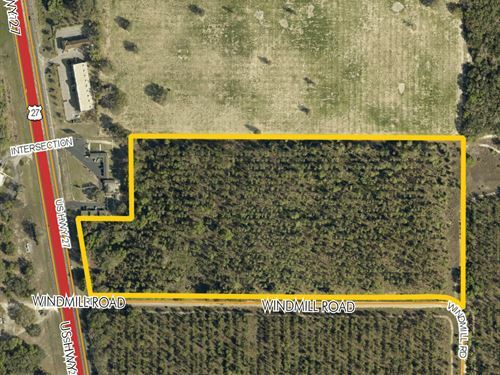 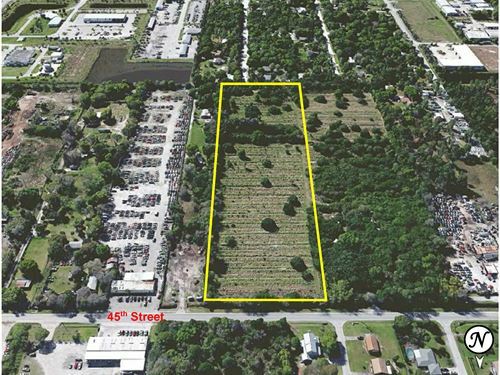 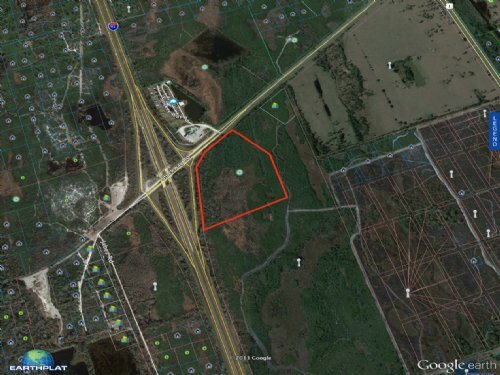 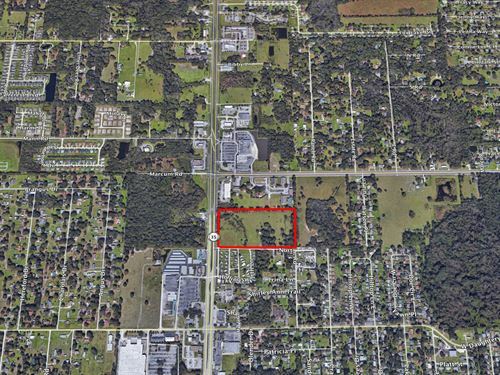 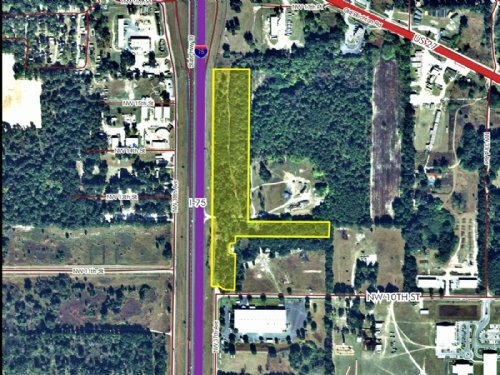 This property is located on the east side of I-75 and the north side of NW 10th Street in the City of Ocala. 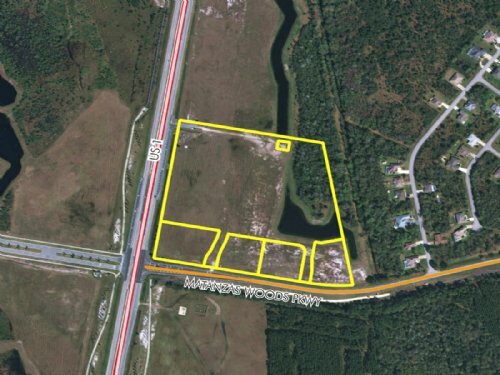 Zoned M-2 (Medium Industrial District). 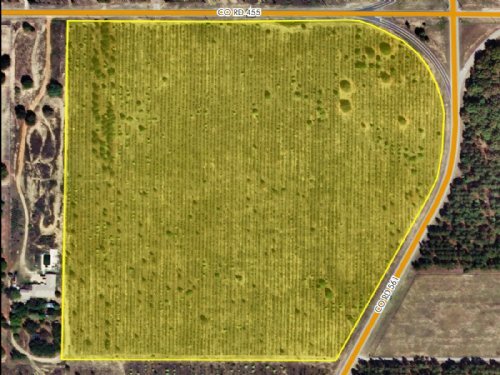 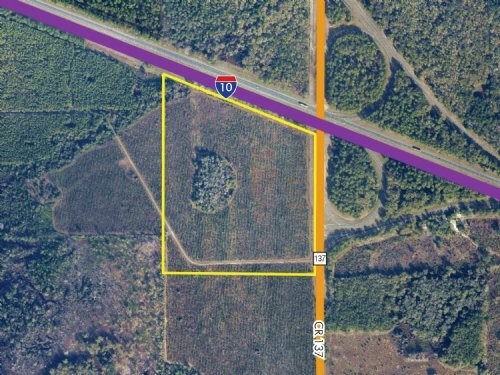 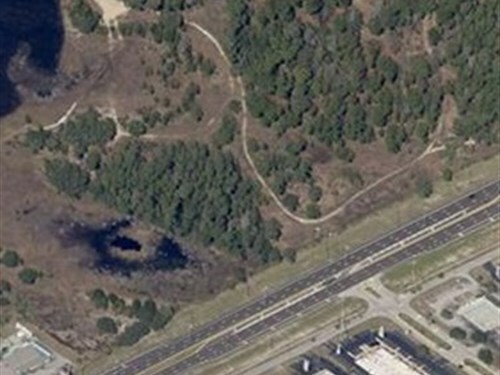 Road Frontage: 2,000’± on E side of I-75 165’± on N side of NW 10th St. 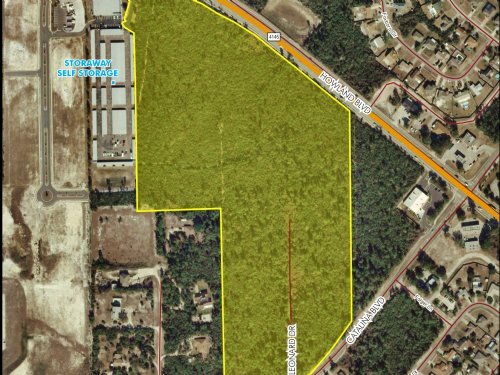 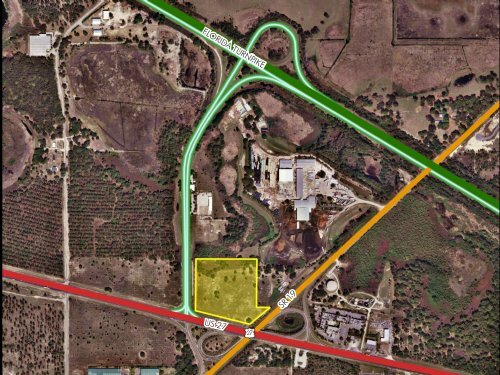 The proposed NW 37th Avenue extension runs along the E side of the property. 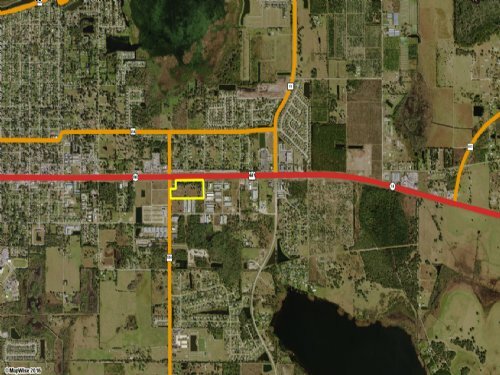 Northeast corner of US Highway 27 and Florida Turnpike on/off ramp. 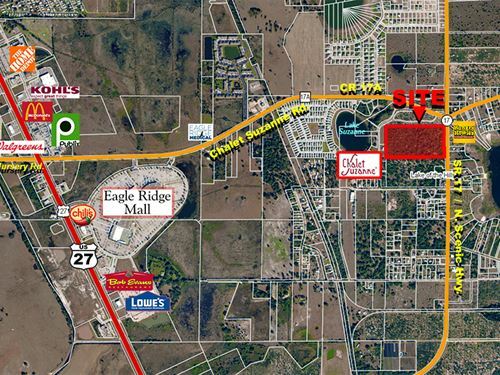 Zoned Commercial C-2. 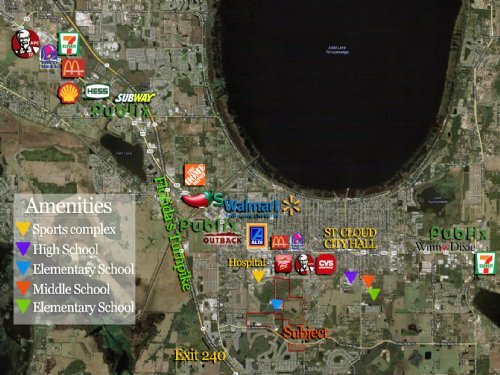 FLU is Regional Commercial. 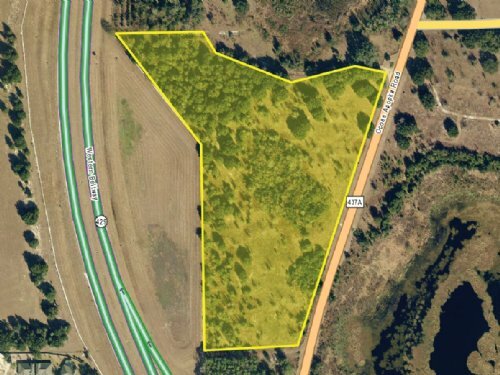 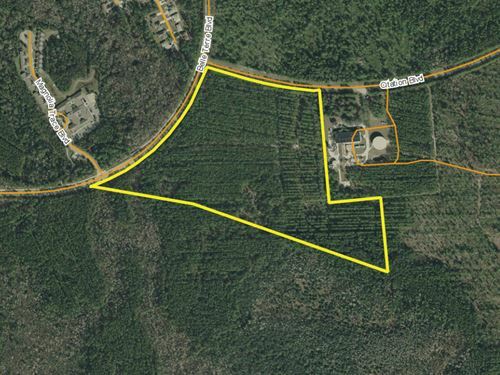 715± feet of frontage on the N side of US Hwy 27; 271± feet of frontage on the W side of CR 19.